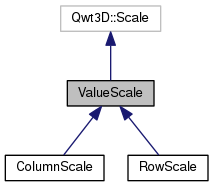 Definition at line 33 of file qwt3dScale.h. Definition at line 34 of file qwt3dScale.cpp. 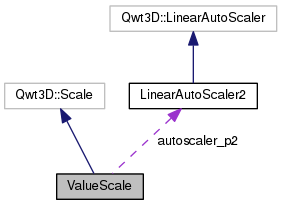 Definition at line 40 of file qwt3dScale.cpp. Definition at line 40 of file qwt3dScale.h. Definition at line 128 of file qwt3dScale.cpp. Definition at line 35 of file qwt3dScale.h. Definition at line 36 of file qwt3dScale.h. Definition at line 42 of file qwt3dScale.h.